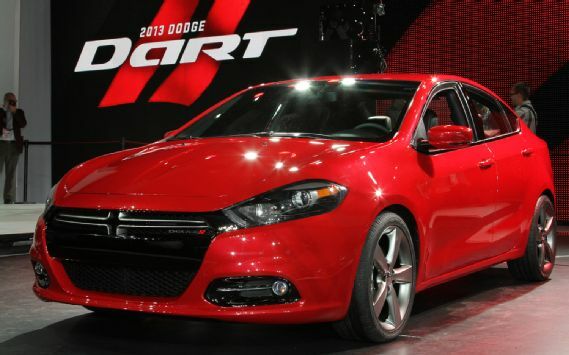 2013 Dodge Dart Is Fearlessly Facing Competition - Drive Dodge - Drive Sport! If you would like to get something more, then the Dart R/T will be just perfect. 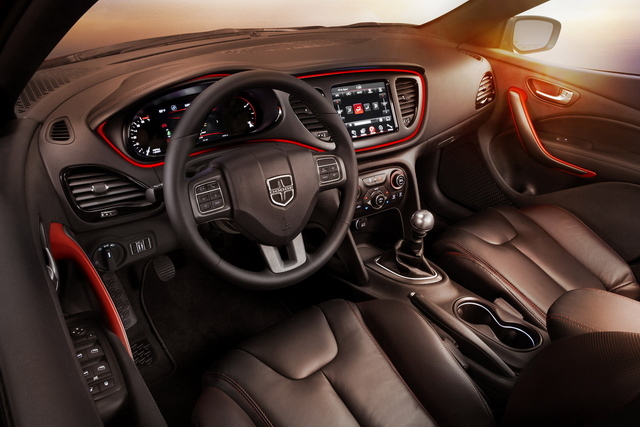 Starting just at $22,495 the Dodge lover will get a 2.4-liter, along the Tigershark four-cylinder engine with 184 horses and 171 lbft coming with either a six-speed manual gear or Autostick automatic as an option. Moreover Dart R/T also comes with all the gadgets and goodies on the Limited but also adds customized 18-inch alloys, sport suspension, dual exhaust pipe, unique seating leather and a special heated steering wheel. this is the best choice for this money! !